For ages 3-5 who are able to attend without an adult. 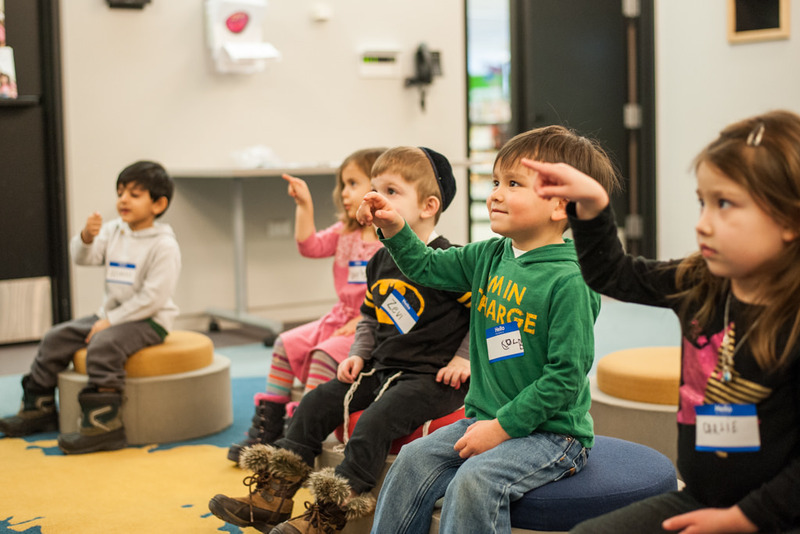 A weekly story time of stories, songs, and finger plays for preschoolers aged 3-5 who are able to attend without a parent/caregiver. No story time on November 20.